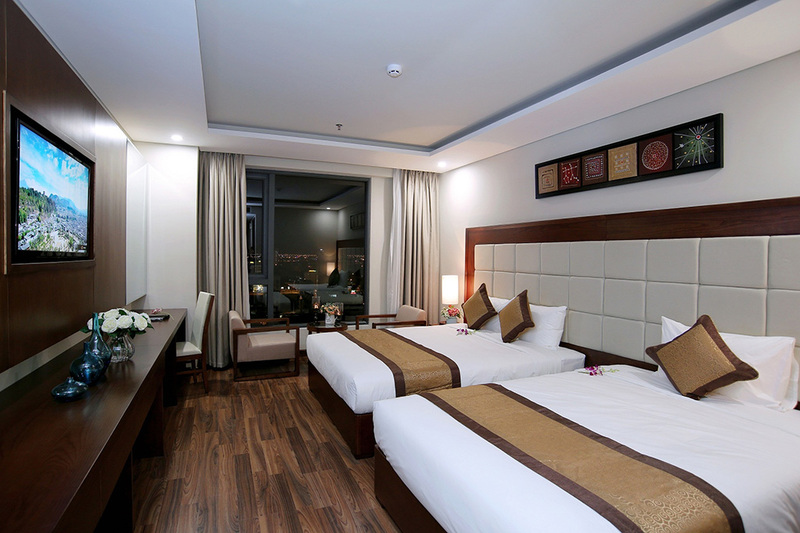 Each of the hotel’s 100 guestrooms is designed for comfort and meticulous attention to detail, and equipped with modern conveniences and signature facilities. 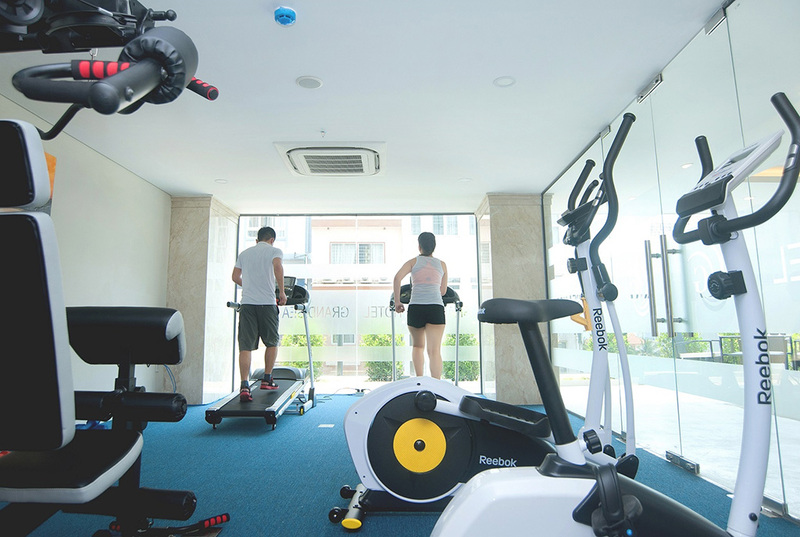 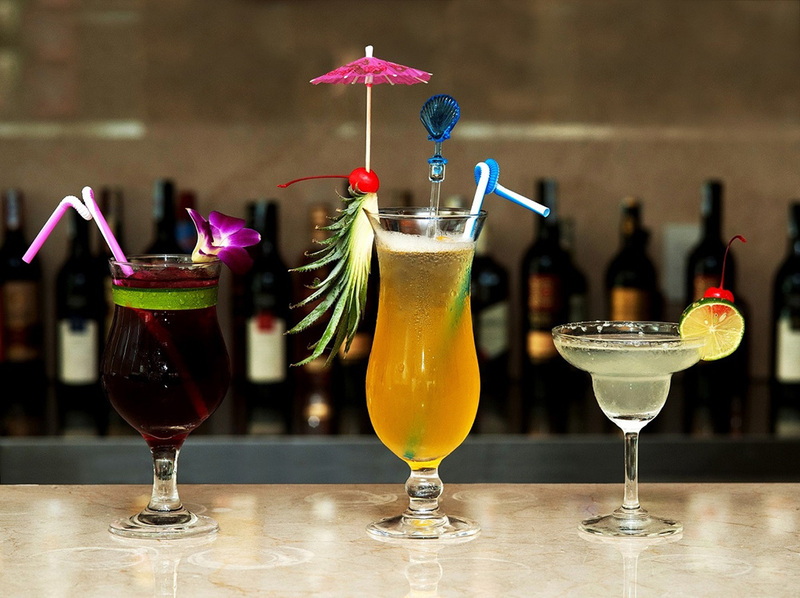 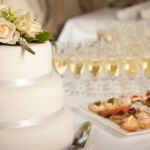 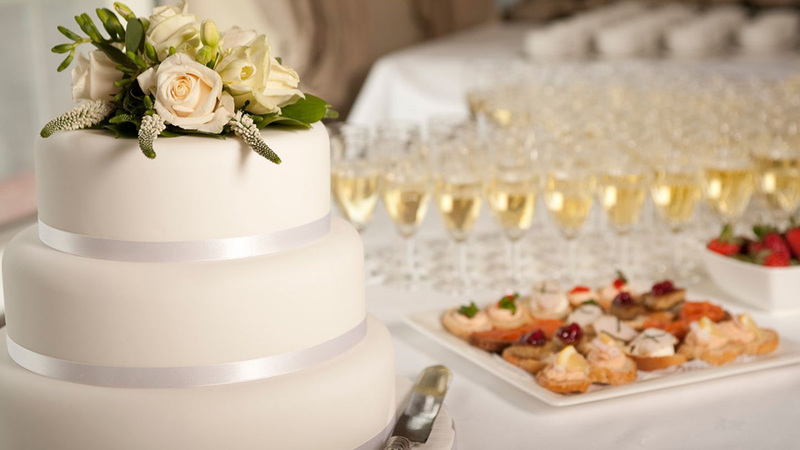 Our hotel provides recreation services including swimming pool, fitness center and culinary masterpieces. 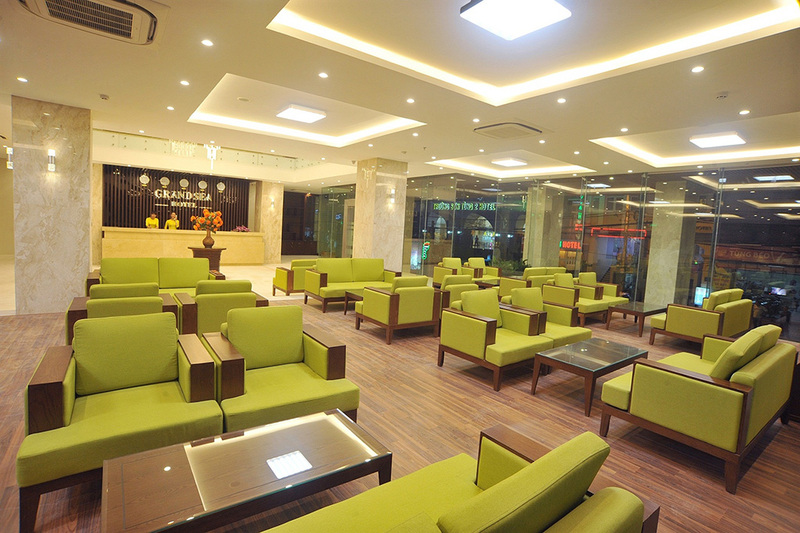 Besides, we are also an ideal place for businessmen with two meeting rooms fully meeting the demands for variable conferences. 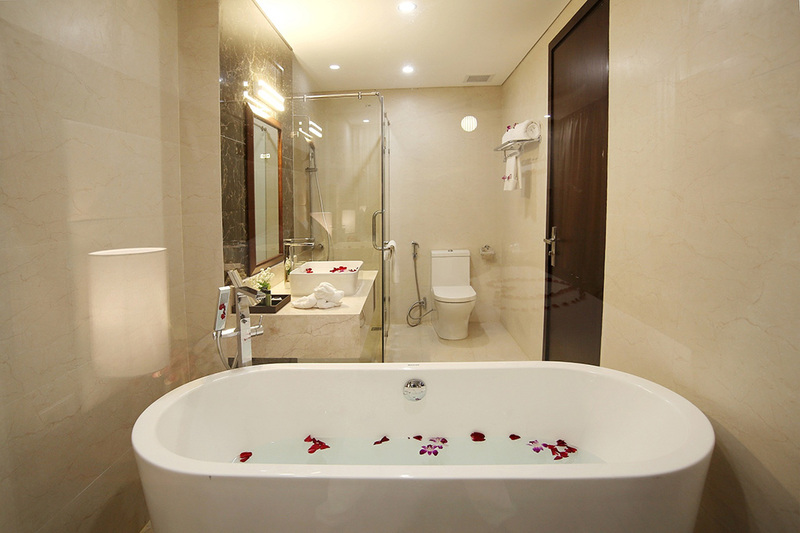 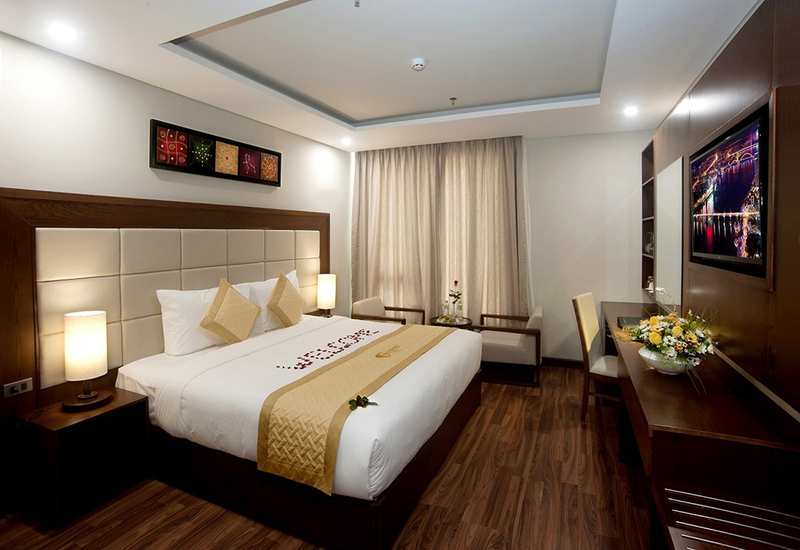 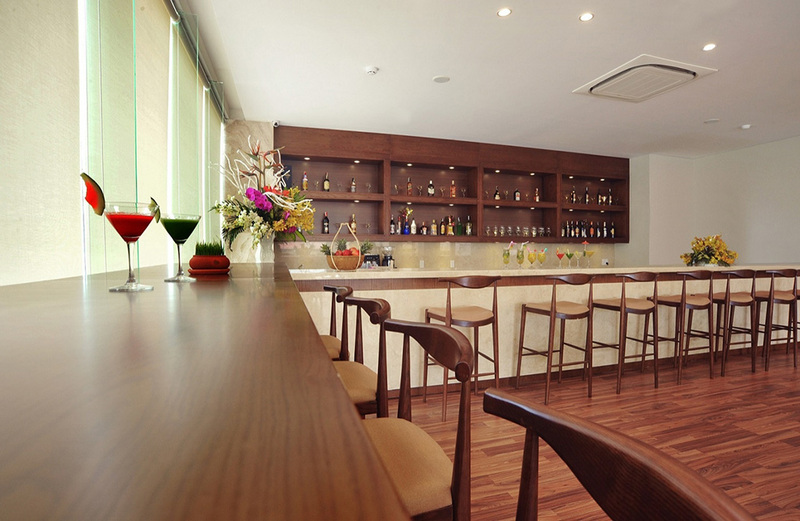 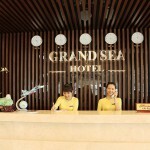 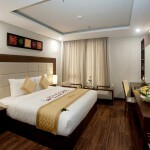 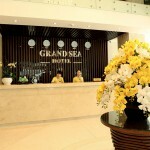 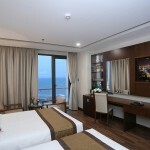 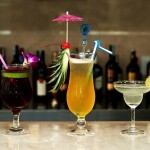 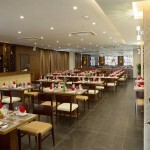 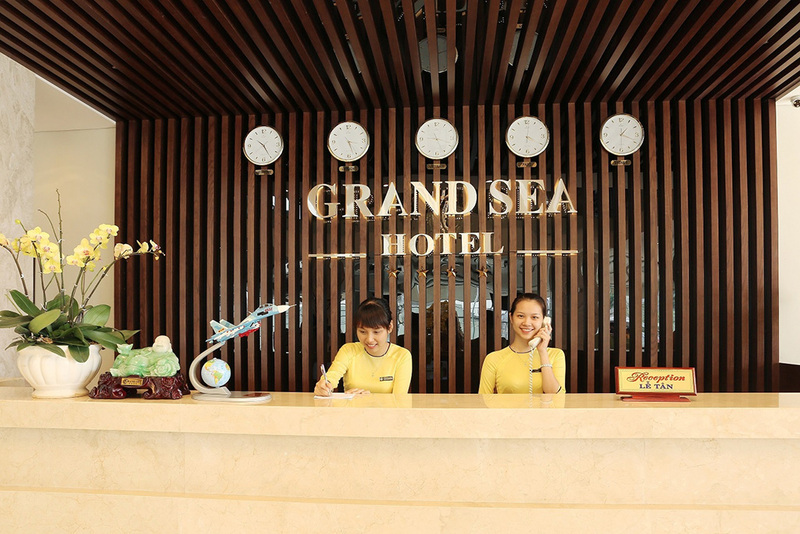 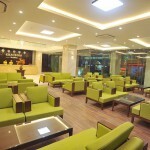 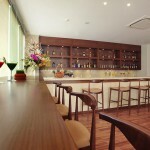 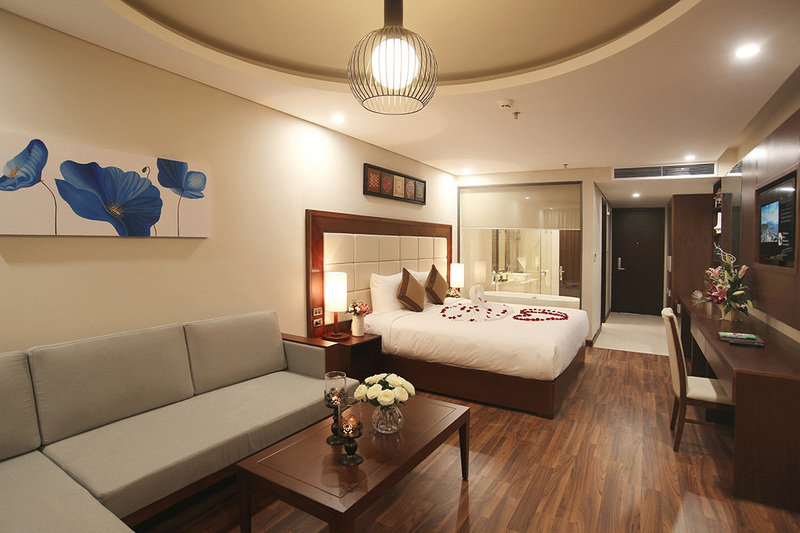 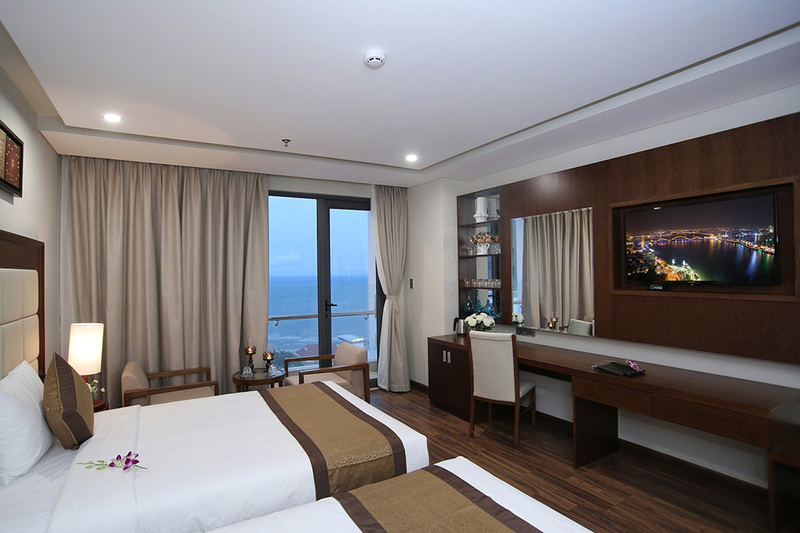 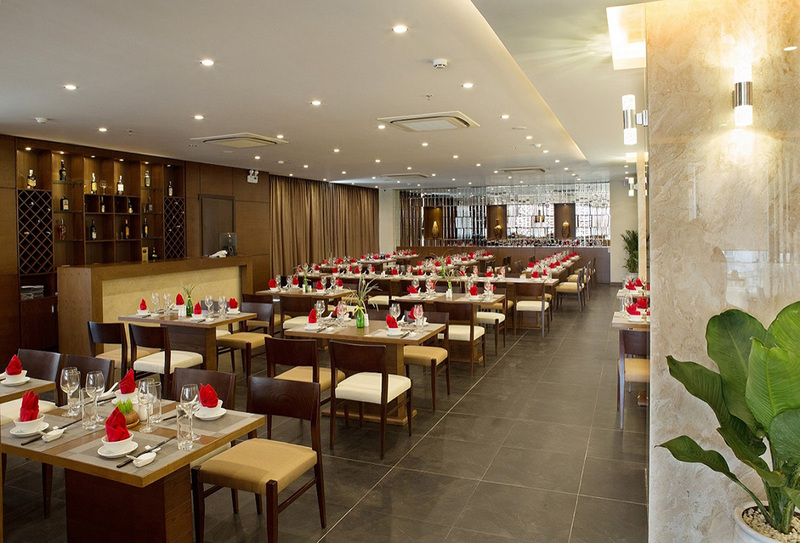 Grand Sea Hotel is a premier hotel venue for both business & leisure travelers. 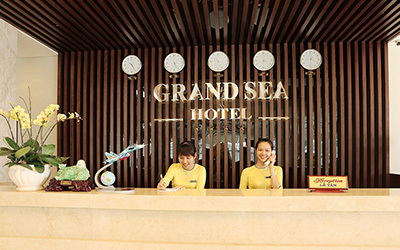 Just a short distance to four UNESCO-listed World Heritage Sites: Hoian Ancient Town, My Son Sanctuary, the Imperial City of Hue and Phong Nha Caves in Quang Binh Province, and within easy access of Danang tourist attractions. 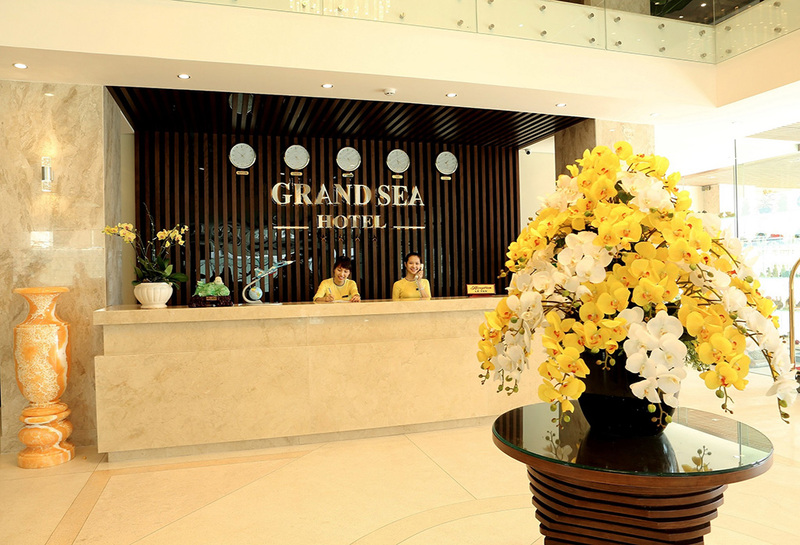 We do hope you have a chance to experience the exotic charms of central Vietnam at Grand Sea Hotel!